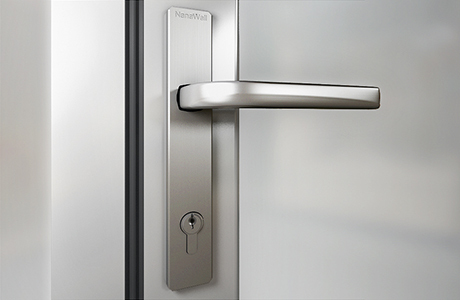 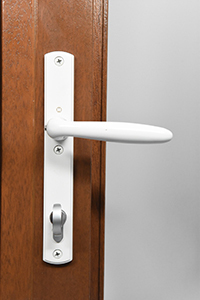 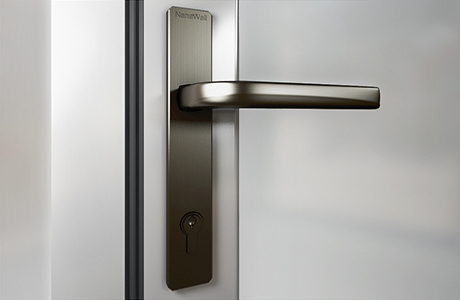 Stainless steel lever handles and escutcheon plates are available either in a brushed satin or black titanium finish. 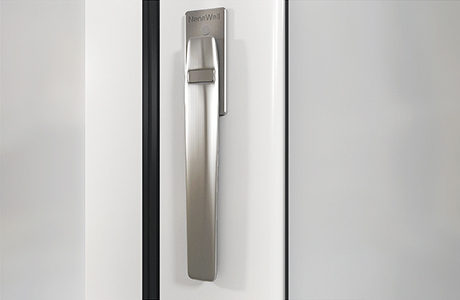 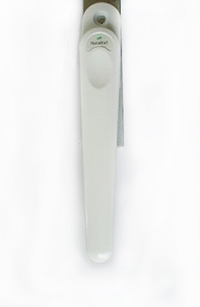 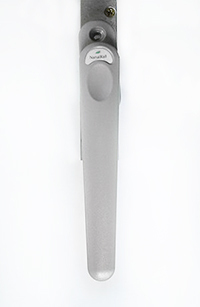 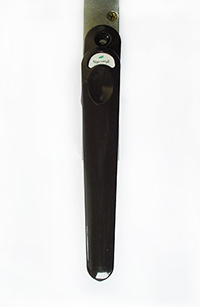 Stainless steel flat handles are available either in a brushed satin or black titanium finish. 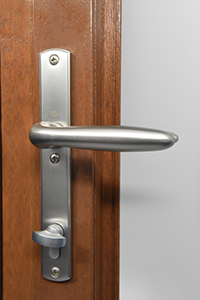 Solid brass lever handles and escutcheon plates are available either in a Oil Rubbed Brass, Satin Nickel or a White finish. 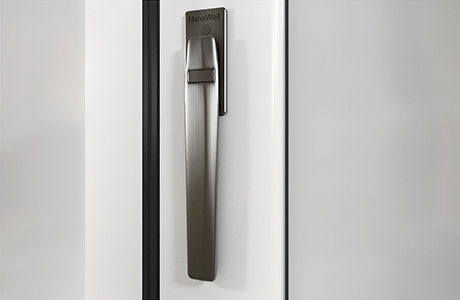 Flat handles are available in Dark Brown, Dark Grey, Silver Grey (Not Shown) and White. 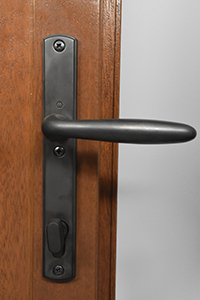 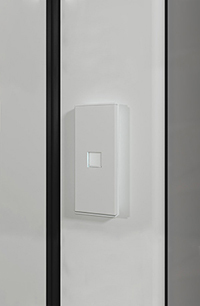 Custodial hardware is available to protect from unauthorized access or movement of panels.